Are you a naughty bird or a nice bird? We talk on and on about some dogs getting medical marijuana, hear about the world's largest collection of eyeballs (maybe one of yours? 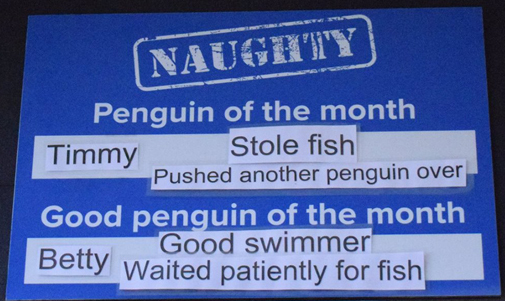 ), and shame some naughty, naughty penguins. Plus! Questions about unexpected explosions, cat roommates, and a follow up on birds.